It is expected that when the projectile reached about 3.5 metres above the surface, it exploded and sent up debris into the asteroid’s orbit, creating a fresh crater. Mission scientists are waiting for confirmation, though images suggest the mission was a success (see below). 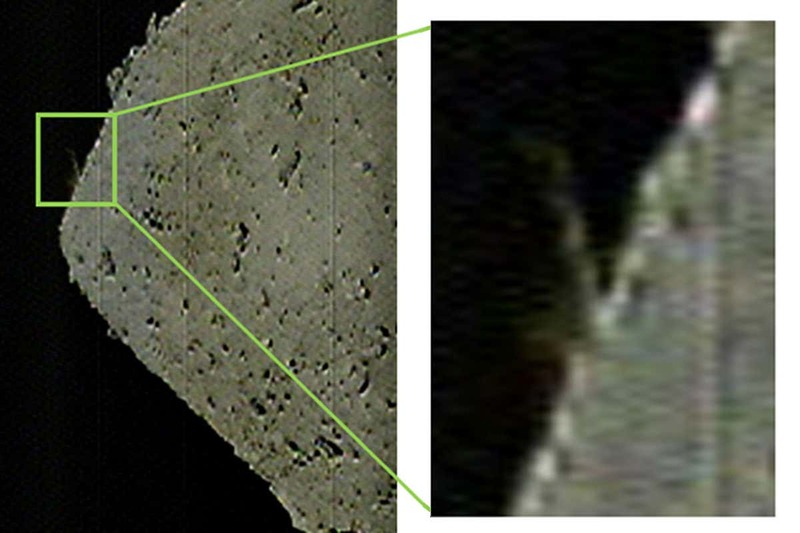 The creation of this crater is just one part of the spacecraft’s mission. 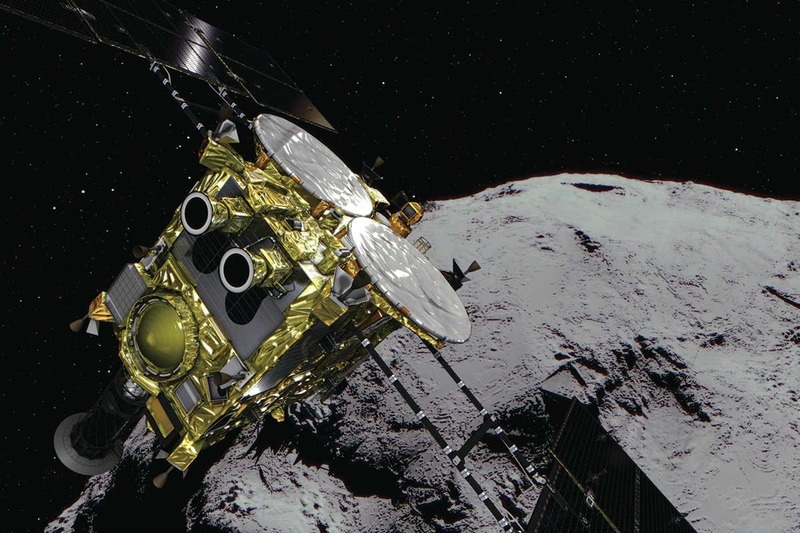 Since it arrived at Ryugu in June 2018, Hayabusa 2 has dropped two hopping landers, collectively known as MINERVA-II, onto the surface of the space rock to take pictures and measure the asteroid’s temperature. They sent back stunning images of light skimming over the rocky surface. Ryugu is small – less than a kilometre across – and a relic from the formation of our solar system. Studying the material that makes it, in as pure a form as possible, could help us learn about the make-up of early planets and sort out how water and other materials crucial for life came to Earth.